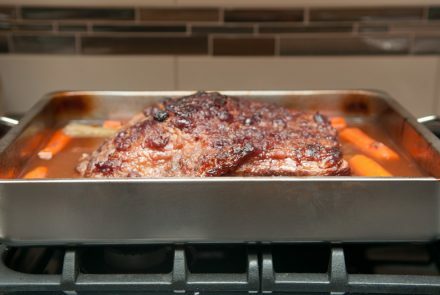 Your Easter preparations are streamlined with this one pan roast. 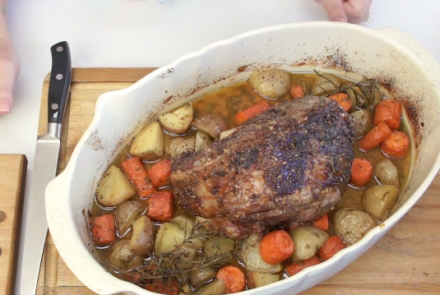 The lamb is marinated in a citrus, herb marinade and the vegetables roast in the drippings. This hearty Brisket with Tzimmes makes a mouthwatering main dish for Passover. You can put together this fantastically fresh dish in minutes. 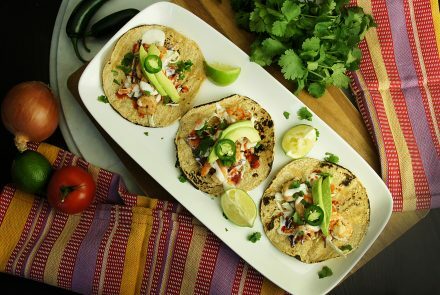 Get inspired and let your creativity go with these tostadas and top them with anything you can dream of. 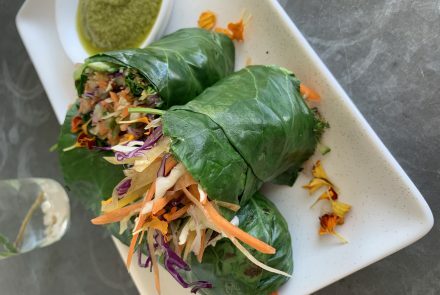 Try making a healthy version of this San Diego favorite. 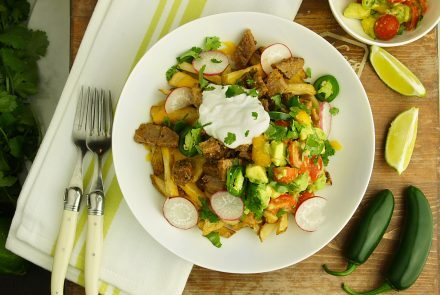 Carne asada fries are basically everything inside a California burrito turned inside out. The beauty of this dish is the simplicity and the fresh, clean flavors. 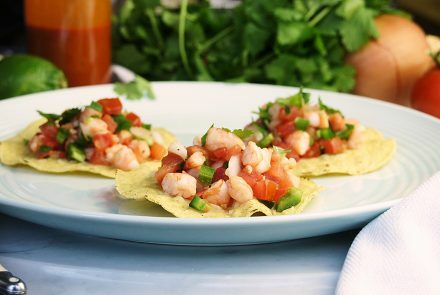 These shrimp tacos are a true taste of SoCal Mexican cuisine. Enjoy a well-seasoned vegetarian stir fry with delightful and unexpected flavors. 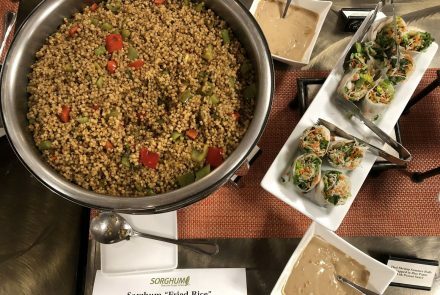 This vegan “fried rice” is made with sorghum, flavorful vegetables and savory condiments. 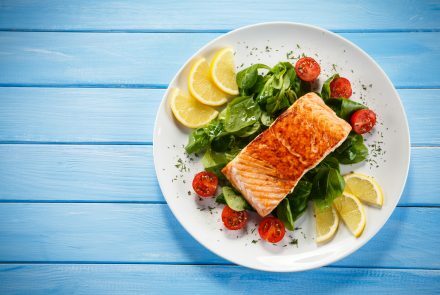 This simple, sophisticated meal comes together quickly and will become one of your favorite ways to prepare salmon. 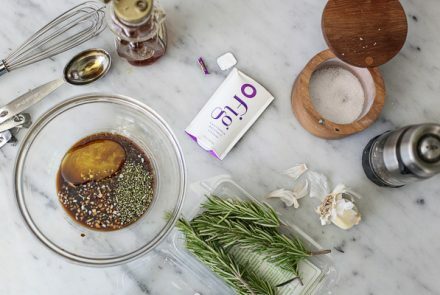 The naturally gluten-free ingredients boast numerous nutritional benefits and can help to significantly improve the quality of your diet and your overall health. 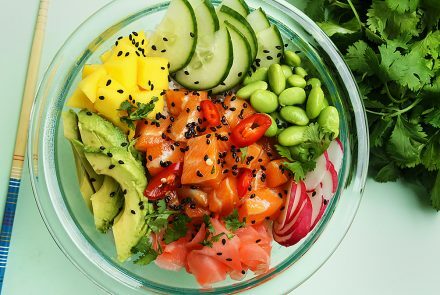 This poke bowl is packed with healthy, fresh ingredients to provide a colorful, flavorful and healthy raw meal.